Every year, the OFNC presents awards to the creators of two or three outstanding projects that “demonstrate a knowledge of some aspect of natural history, field ecology, or wildlife conservation.” This year, I judged the projects with Kathy Conlan, a research scientist and the section head of zoology at the Canadian Museum of Nature. Students self-nominate themselves for the award, and this year there were 17 entries. In a world where interest in nature seems to be losing ground to technology, it was wonderful to see so many entries for this award! 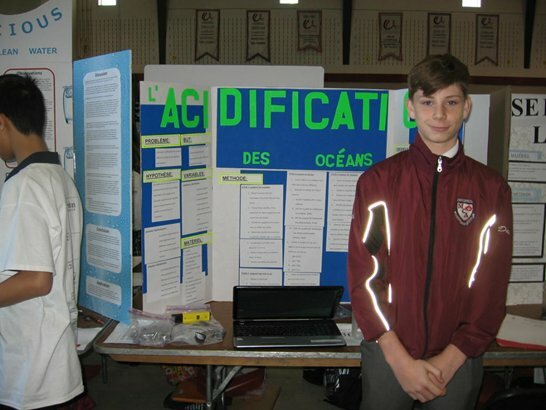 Winners of OFNC awards this year were Dexter McIlroy, for his project demonstrating the effects of acid on mollusc shells (“L’acidification des océans’’ or “Ocean Acidification’’); Daniel Anderson, for his invention to prevent wildlife from being struck by tractors during haying season (“La chair de poule” or “Goosebumps”), and Maizie Solomon and Tara Hanson-Wright, for their project demonstrating the role of earthworms in soil decomposition (“Nature’s Gold Mine”). 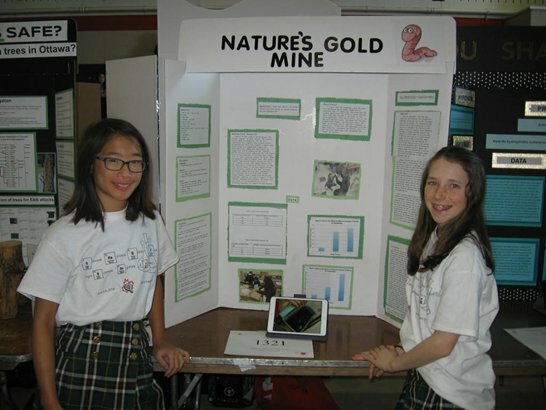 Each project was awarded a $100 prize. 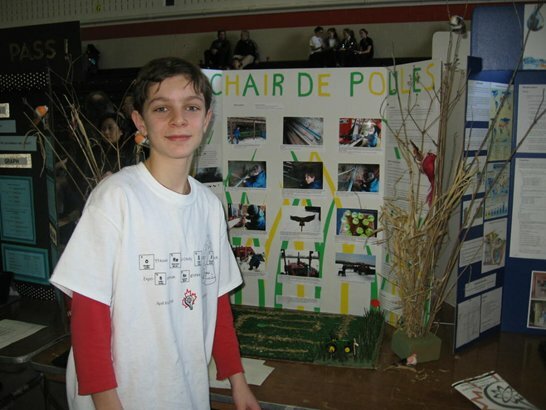 Congratulations to Dexter, Daniel, Maizie, and Tara for their exceptional projects!